If you love books, it's easy to #ShopSmall! Instead of just shopping the big guys for the holidays, check out local bookstores, book events, and books from indie authors and small publishers. And don't forget, you can #ShopSmall without leaving your house! You have plenty of options for shopping small businesses online. 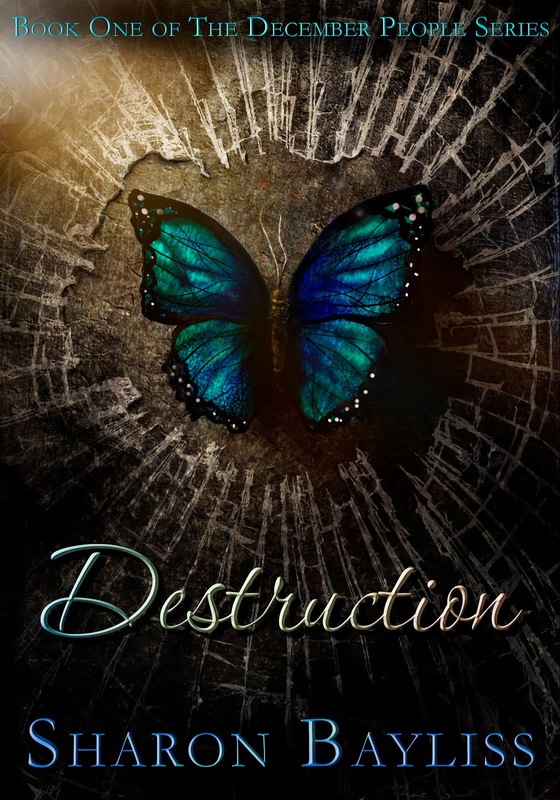 The Book Spot - I've absolutely loved working with Danny and Julie Woodfull of The Book Spot in Round Rock, Texas for both the Young Adult Book Festival in 2013 and my Destruction release party earlier this year! If you live in the area, you need to check out this store for the holidays. They have TONS of books of course, but they also have unique gifts, jewelry, and handmade cards. 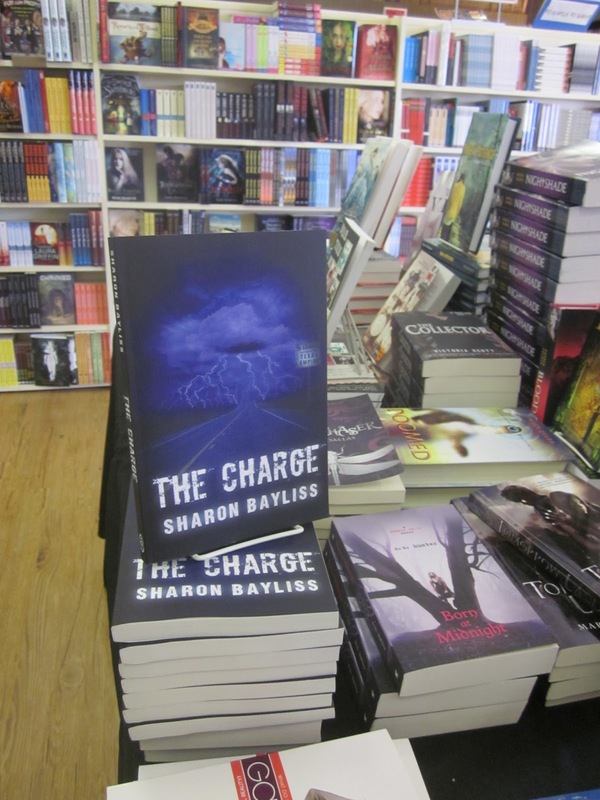 If you're a reader, you'll love meeting authors at their frequent events and signings in an intimate setting. 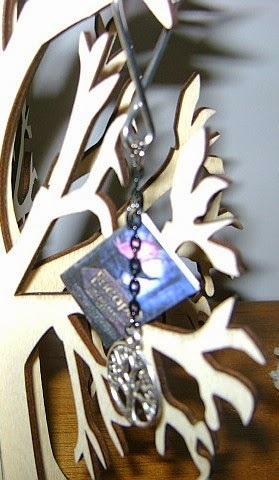 If you're not local, you can still order signed books here => http://shop.juliesbookspot.com/. You can also find your own local bookstores here => http://www.indiebound.org/indie-bookstore-finder. +Curiosity Quills Press - Although getting bigger all the time, this small press offered me my first publishing contract in 2012, and I've been with them ever since. They've launched tons of great books since then, but it's still essentially a family business owned and run by husband and wife team Eugene Teplitsky and Lisa Gus. Buy the books here! Indie Authors - Think you can't #ShopSmall on Amazon? Not true! Amazon hosts tons of independent authors and a lone author is about a small a business as you can find. 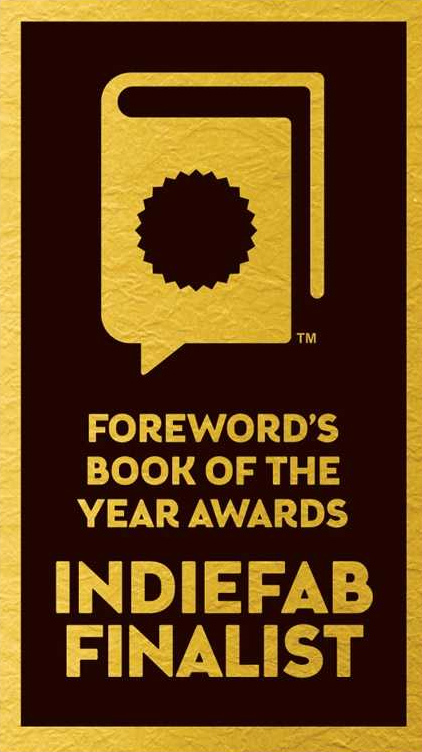 If you'd like to find some high quality independent novels, check out some of these lists: 2014 Kindle Book Award Winners, IndieFab 2013 Winners, BTS Red Carpet Book Awards. The books on these lists are not necessarily self-published, but most of them are from indie authors or small presses. 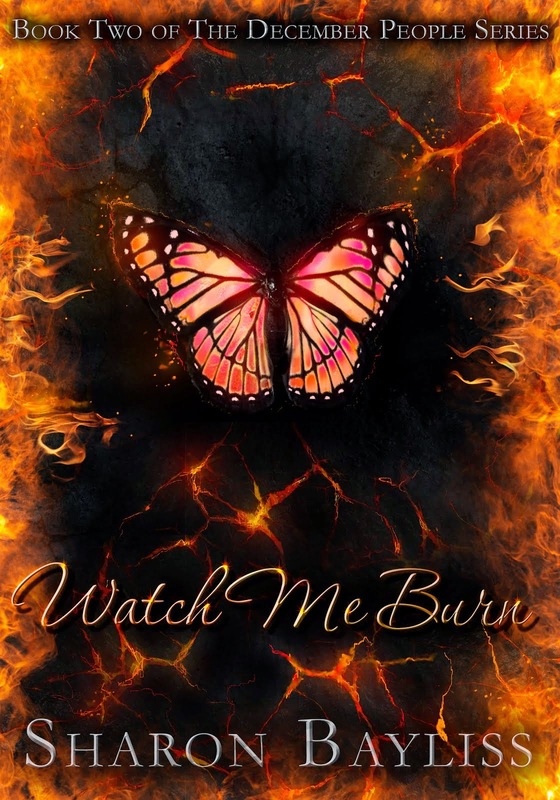 Julie Rodriguez at The Renegade Word - She was my editor for Watch Me Burn! I absolutely loved working with her. 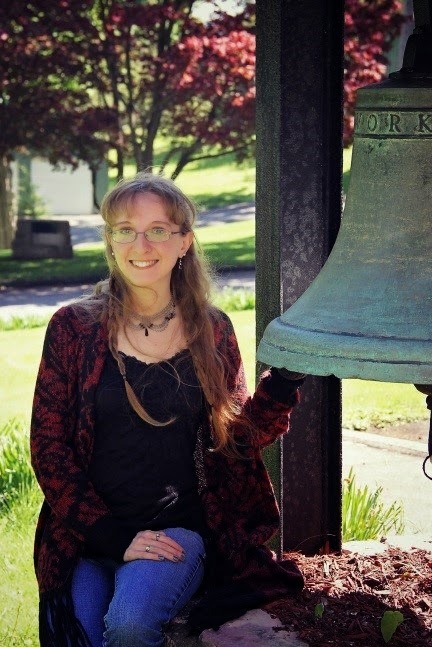 Emma Adams - She is one of my beta readers for The December People Series, and has done so much to help craft the story. Her already reasonable prices are 50% off until January!! Bear and Black Dog Editing - I've never worked with Cait Spivey as my editor, but she edits for other authors at Curiosity Quills Press and she's an awesome person and great writer! 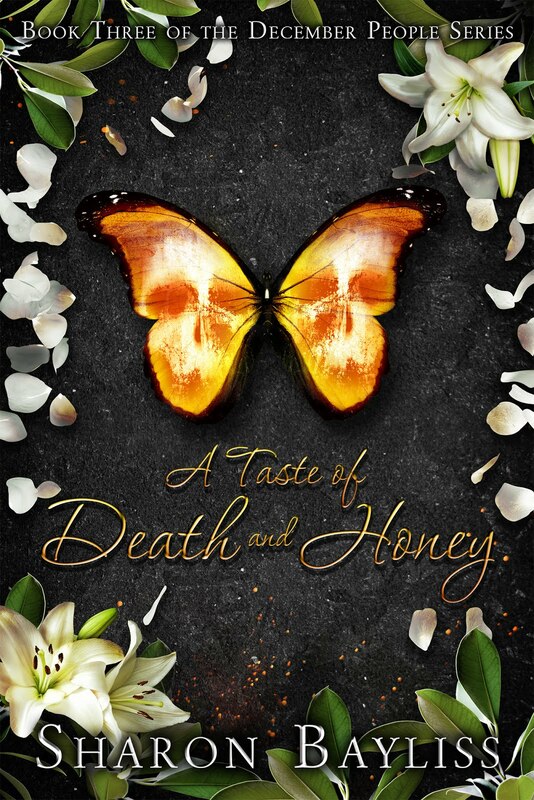 Michelle Johnson at Blue Sky Design - She has designed ALL of my covers so far. See right column for examples => She is very talented and a pleasure to work with. Conzpiracy Digital Arts - I haven't worked with him personally, but he designs lots of cool stuff for Curiosity Quills. I'll be sharing lots more recommendations for everything from cupcakes to custom built furniture on www.facebook.com/authorsharonbayliss, https://twitter.com/sharonbayliss, and http://instagram.com/sharonbayliss. HOW FAR INTO THE HOLLOW WILL YOU GO? There’s more than just a bonus scene on the website. Check out contests, book signings, future books, and feel free to drop me a line. Your suggestion might be the next bonus scene! Signed copies of my books are available by request. They make great holiday gifts. Yes, I’m winking at you. 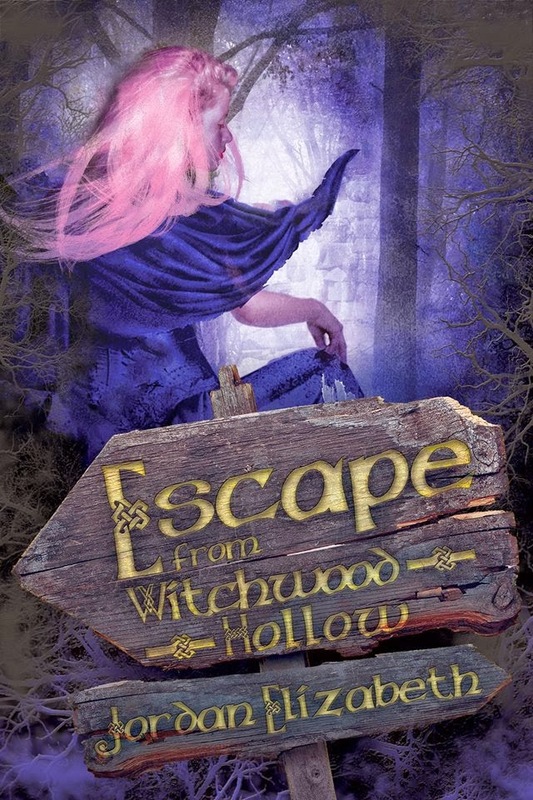 Jordan Elizabeth, formally Jordan Elizabeth Mierek, is the author of young adult fantasy ESCAPE FROM WITCHWOOD HOLLOW and contributing author for GEARS OF BRASS, both available from Curiosity Quills Press. Her next books, TREASURE DARKLY and BORN OF TREASURE, arrive in 2015. She is represented by Belcastro Agency. No new bonus scene would be complete with a contest. Win this chilling keychain and ask yourself how deep into the hollow you will go.